Don’t call it a remaster! The Legend of Zelda: Twilight Princess HD for Wii U is bringing more than just graphical and technical improvements to the decade-old Wii title. 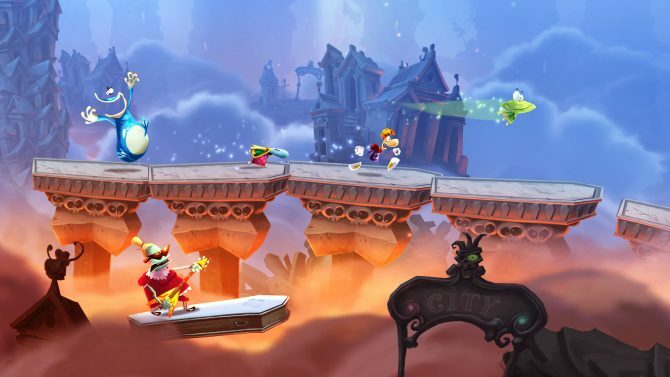 Besides the upcoming amiibo support for the game, players can look forward to a new mode, new items, and GamePad functionality to pad out their journey. Starting with the new game mode, seasoned Zelda fans can start off in “Hero Mode.” As you would imagine, Hero Mode makes Link receive double damage — whether that increases to x3 or x4 damage using the Ganondorf amiibo function is still unknown. Also, to add some difficulty, players wallets will be increased but they will not be able to pick up any ruppees if they are full. In addition to Hero Mode, players can look forward to the “Ghost Lantern” which will make the (much-hated) Poe fetch-quest more appealing. The lantern glows as you get closer to nearby Poes. This add-item-to-reduce-difficulty method isn’t uncommon, with The Legend of Zelda: Wind Waker HD utilizing the Swift Sail to cut down on sailing time. 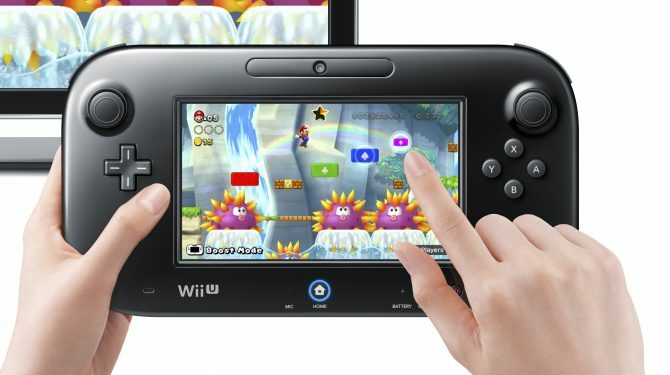 Lastly, Nintendo detailed some GamePad functionality fans can expect. 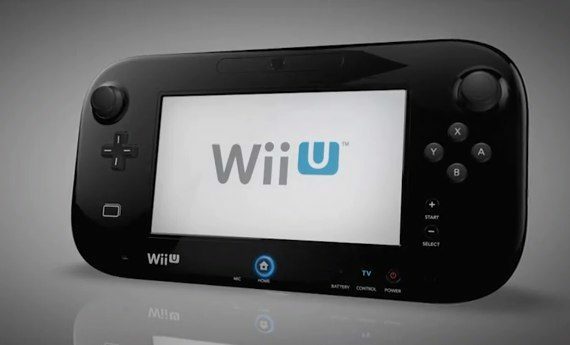 As many would expect, Off-TV play is available for those looking to play directly off their GamePad. 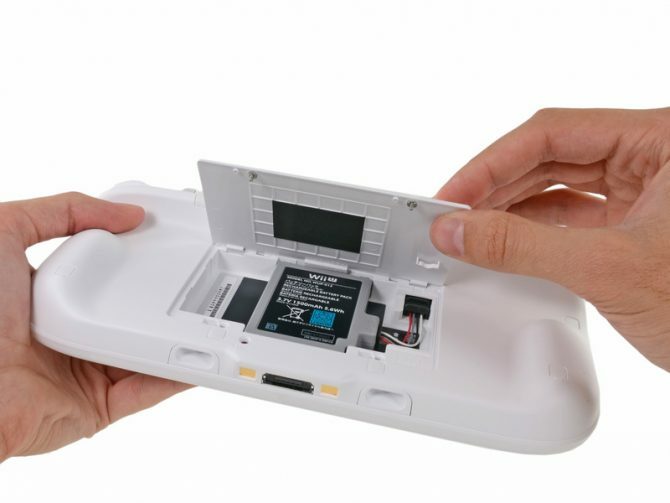 However, players can also use the GamePad to manage their inventory, map, or quickly transform into Wolf Link. Finally, Miiverse integration can be accessed using the GamePad utilizing new Twilight Princess stamps. 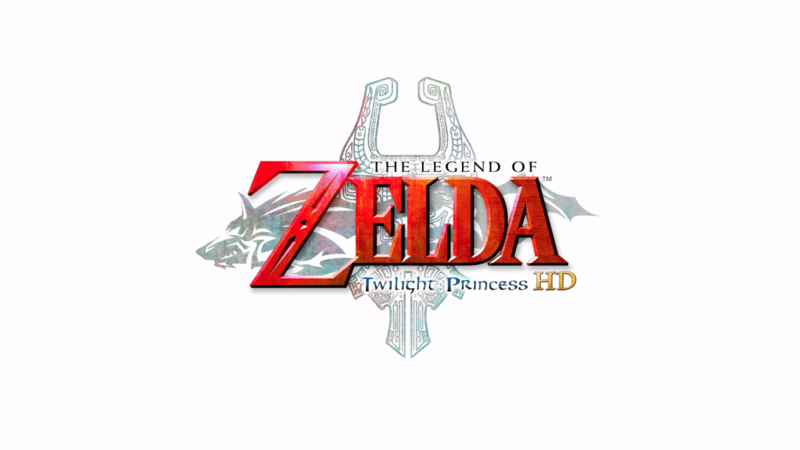 The Legend of Zelda: Twilight Princess HD comes exclusively to Wii U on March 4, 2016.